Craig Smith is a musician from Christchurch who performs around New Zealand and Australia. 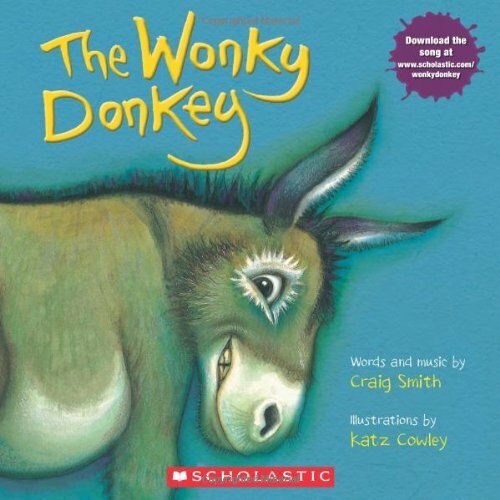 He is the author of the number one bestseller The Wonky Donkey and performs the songs featured in the other highly successful titles Willbee the Bumblebee, All I Want for Christmas and Kaha the Kea. He lives in Queenstown.